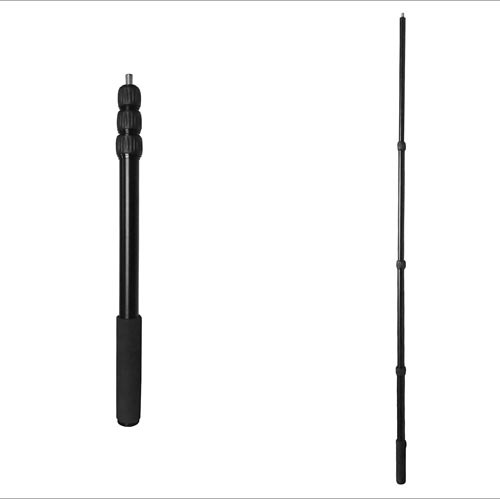 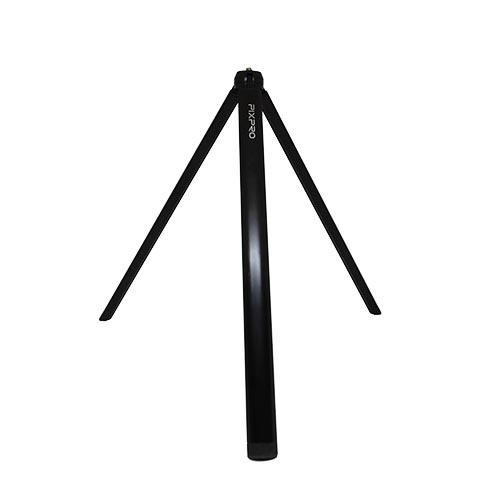 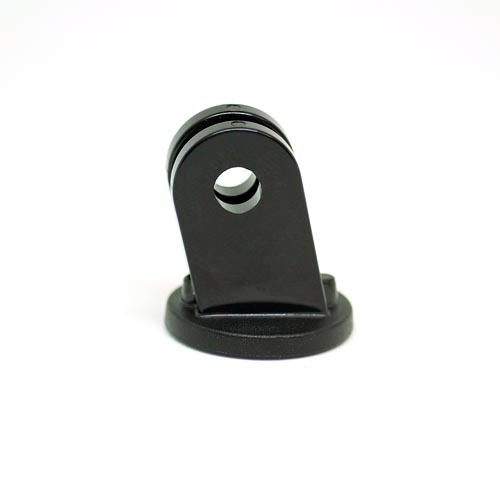 This 3-legged, monopod stand is designed for a single or dual mounted SP360 4K camera(s). 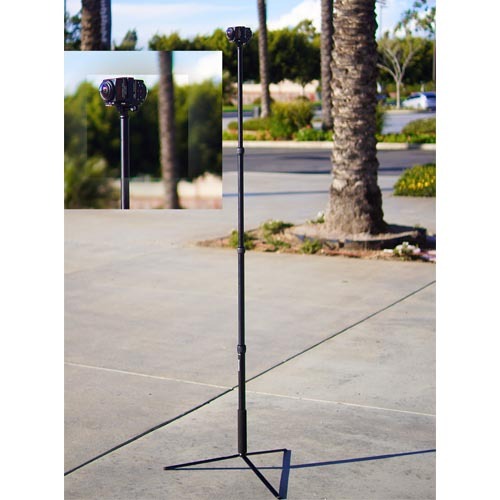 The stand allows for a hands off 360° recording experience with minimal equipment to keep you mobile and on the go. 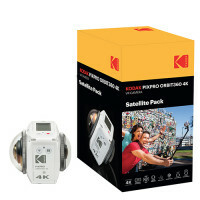 Compatible with the KODAK PIXPRO SP360 4K and SP360 (1080p) VR Cameras. 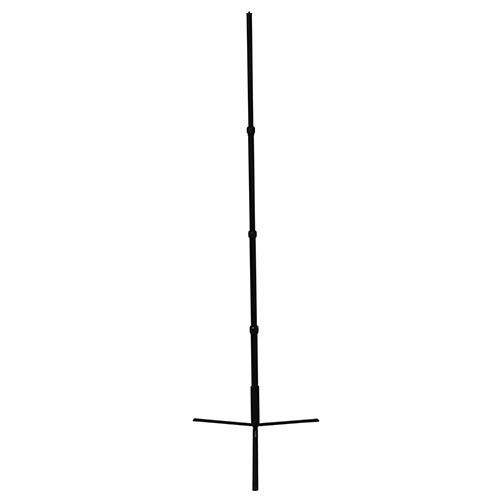 Part No. 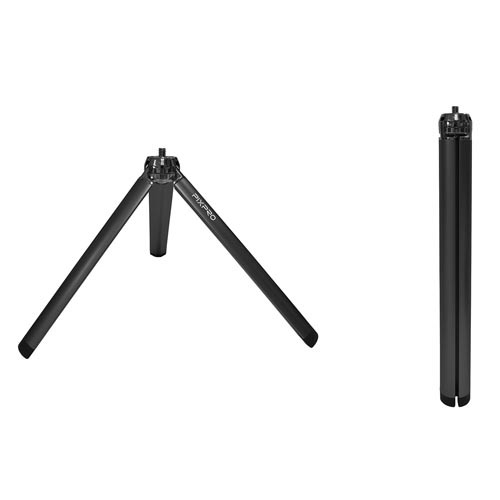 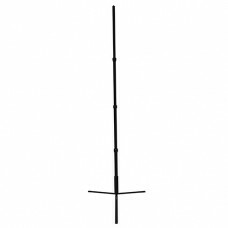 MT-MS-BK01 Includes: Monopod Rod/Stand, 3-Leg Stand and Tripod Mount Adapter. 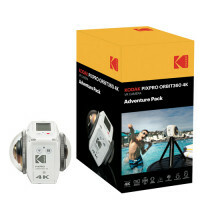 (Cameras and Dual Base Mount for SP360 4K camera(s) is not included).